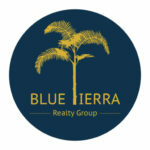 Costa Rica’s Paradise Management Realty of San Ramon is now BLUE TIERRA REALTY GROUP! HOLA! Paradise Management Realty has been a wonderful adventure. We have been so lucky to be able to connect people to Costa Rica and help them move here for over 15 years! As we grew the company and paired it with other trusted agencies in the area, we have evolved into a new exciting opportunity for ourselves AND our clients! Still family run, still customer based (you will be our future neighbors after all!) 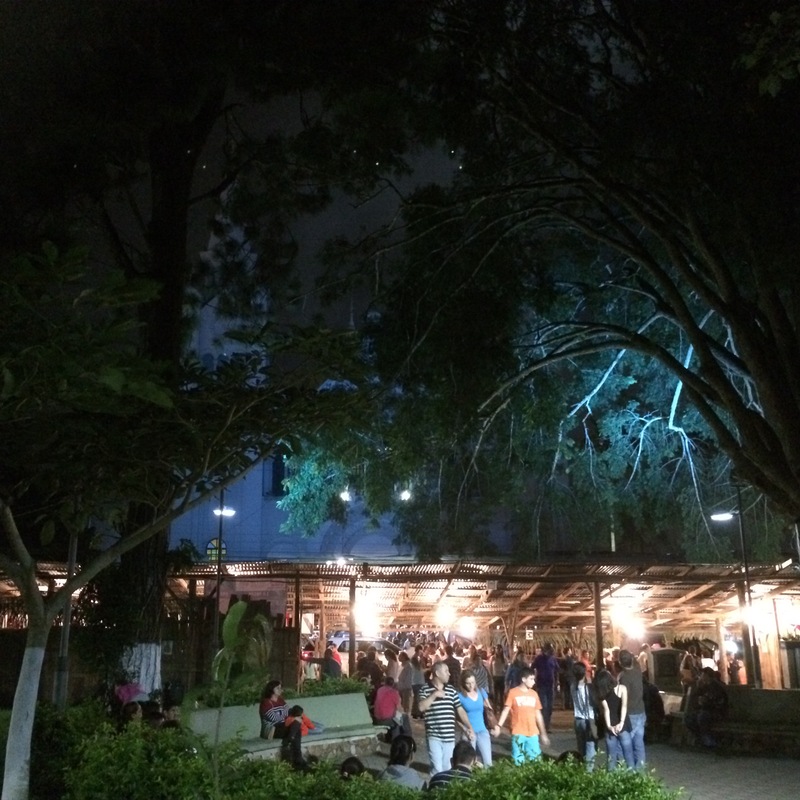 and still based here in the mountains of Costa Rica… but with so much more to offer! We can now help with every step of the process …. from the moment where you just dream of moving to Costa Rica, through all the questions and stages of making it happen – to MAKING IT HAPPEN! We are completely bilingual, we happily answer the phones, meet you, help you find a place to stay while you find your dream home, and even show you the post office. And we love it! Check out our tour page and comments from our guests/clients/new friends. We truly enjoy being your trusted Realtor© in San Ramon Costa Rica. Research properties before we even list them to make sure they are legit and sellable. This also leads to lower closing costs. And that is what clients have come to expect from Blue Tierra Realty. We are the good guys, the company that the locals and the expats have trusted for years to sell, rent, and purchase their homes. Blue Tierra Realty is a no-pressure sales, leasing and rental agency in San Ramon Costa Rica. If there is a rush to buy, we will tell you and explain why that particular property may not last long on the market. If you are looking at something there are 5 of, take your time to choose! Much of San Ramon overlooks the mountains, the Nicoya Peninsula and the waters of the Gulf, as they move out towards the Pacific Ocean. The views, the perfect climate without the necessity for air conditioning or heat (though sometimes a warm fire makes the evening just right), bring most people who visit our area to agree that this is where they want to stay. Whether you are a growing family looking to live in an area where there is a more tico lifestyle, or looking to retire and lead the good life, we are here to help you. WE LIVE HERE AND ARE FROM HERE! When considering who to use as your realtor, if you are seriously looking to settle into living here – please take the following to heart. We are not merely selling you a piece of real estate, or a building site, or a house; it’s about connecting you to a life. We live here. (San Ramon Guide) We own and run Vista Valverde Pacific View B&B and are raising our family here. David was born and raised in San Jose. We have a post office box, take the dogs to the vet, go to school meetings and head up the Spanish Classes with the CAA (ask me for the next session’s schedule)– the fact that we are personally nestled within the community not only enables us to help you relocate, but also allows us to find properties suited to your needs – even if they are not listed on our site. Our selective and personally picked portfolio includes properties from small one bedroom rentals to million dollar properties ideal for hotels, satellite campuses or your own personal playground. We are NOT one of those companies who fly by the seat of their pants and never will be. Following a line of successful, smart and ethical owners, this has always been a family owned company and we hope it always will be. Costa Rica’s Paradise Management Realty of San Ramon has the necessary tools and the desire to create a positive, safe, and financially sound real estate experience for you, and can essentially be your “one-stop-shop” for real estate transactions in San Ramon, Costa Rica. AND WE WILL CARRY THAT THROUGH WITH BLUE TIERRA REALTY GROUP. From NY State and Costa Rica originally, we are comfortable speaking your language of choice, be it English or Spanish. We also have a German translator. We look forward to offering you real advice, true and researched properties, and we are the real thing. Let us join you on your new adventure, as you join us on ours, to fulfill your dreams of living in Paradise, just like we do here in San Ramon de Alajuela, Costa Rica. Pura vida!!! After all these years, why are people still moving to Costa Rica? It used to be an easy question to answer – stable economy, cheap living, no army and daily sunshine. 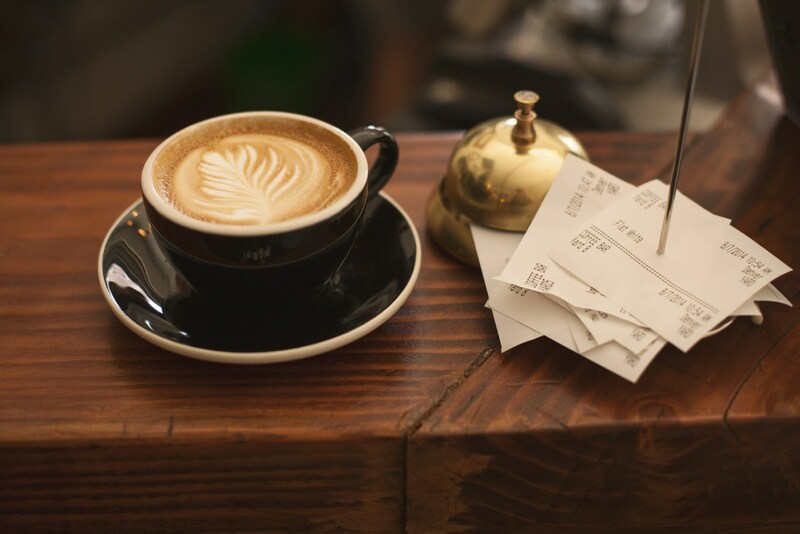 Things are not as easily answered these days – especially as much of our expat community not only has changed from young surfers to retirees and whole families, but as many other countries have started to welcome expats across their borders. Adventurous people around the world are searching for better places to live as the political climate of their home countries becomes more and more unstable. Or just to try and different lifestyle! So again- why Costa Rica? Why not some other exotic destination that is being touted as the new up and coming place to live? That’s never ending! Originally people flocked to the beaches to ride the waves and live the pura vida. Or else they got stuck living in the city for work – either way it gets HOT HOT HOT! Expat residential areas have grown all over as we get to know the rest of the country, and start choosing other places and reasons for moving here. I chose San Ramon with my husband, who is from San Jose Costa Rica originally, because I wanted the beach and he wanted cool air. We visited and looked for a house for the first 15 years of our marriage, had 2 deals fall through and returned to the drawing board each time we came back visiting. First with no children, then 1, then 2, then 3…. when we finally came upon San Ramon one day as a full family of 7 with my parents in tow. We were 2 inches away from buying a giant property in Atenas or a B&B in Orosi valley, had narrowed it down to those 2 when someone told us about San Ramon – so we took a look on our last day here. 15 years and 15 minutes later we were making an offer on the home where we happily live now. Gorgeous views of the ocean (if I couldn’t live there, I at least wanted to see it! ), with daily temperatures in the 70s-80s year round, healthy living with no a/c or heat, and no bills to prove it!